The Man Who Saved The World tells the incredible story of a Russian Lieutenant Colonel mixes fact and fiction to create a gripping historical thriller and personal redemption story. September 26th, 1983, Stanislav Petrov saves the world from disaster at the peak of the Cold War when tensions between the US and Russia are running high. Decades later, he lives alone in a one bedroom flat on the outskirts of Moscow, his life unravelling around him. But then the United Nations invite Stanislav to New York to reward him for his contribution to the world today and as he embarks on a spectacular journey to save himself, meeting Robert De Niro, Matt Damon and Kevin Costner on the way, this unlikely real life hero reminds us how close we came to Apocalypse and how precarious the world still is today. 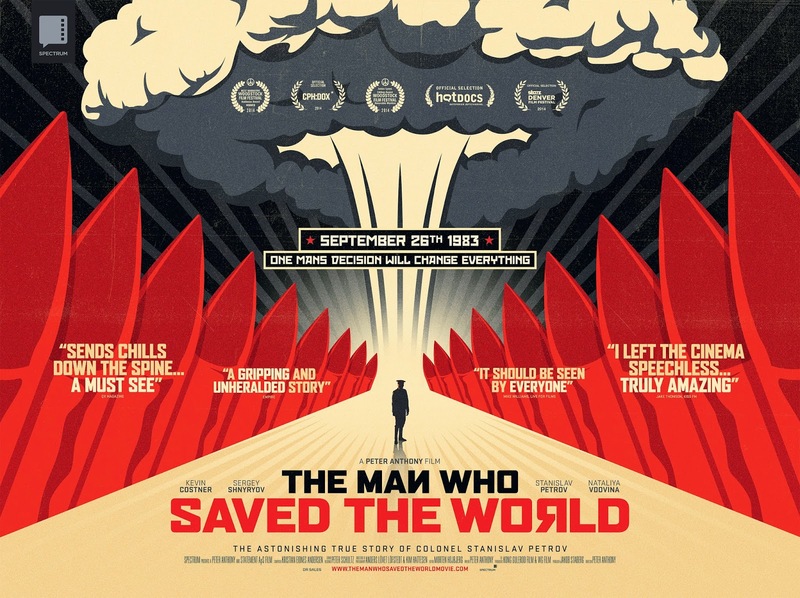 The Man Who Saved The World is Danish director Peter Anthony’s first feature length documentary. The film is produced by Jakob Staberg and music is by Kristian Eidnes Andersen (Only God Forgives, Nymphomaniac). The film premiered at the 2014 Woodstock Film Festival where it received honourable mentions in two categories; the Audience Award for Best Narrative Feature and the James Lyons Award for Best Editing of a Narrative Feature. The Man Who Saved The World Hits U.K. cinemas on May 15th.